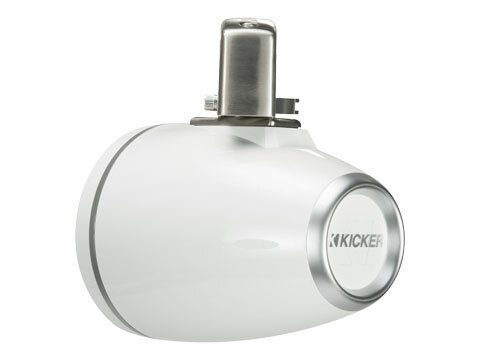 Livin’ Loud and looking good, KICKER KMTC65 Coaxial Tower Systems are the flexible, stylish solution your boat needs. Sold as pairs. 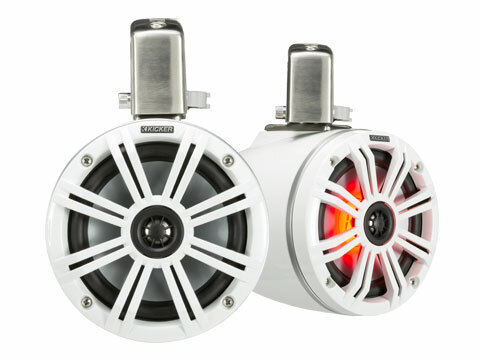 You want great looks, total adjustability and next-level sound quality on your boat, whether you’re cruising to your favorite fishing hole or rockin’ at Party Cove. 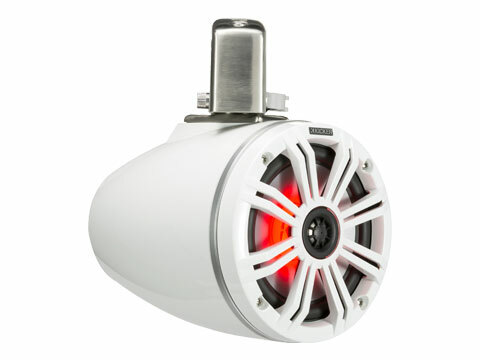 Rotate the speaker in any direction without tools, then watch the LED’s light up the night. 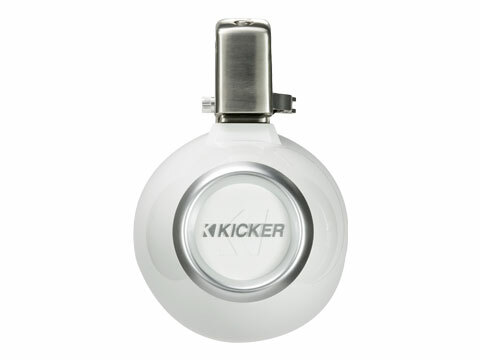 *Upgradable to 20 Colors and 19 Lighting Modes with KMLC. 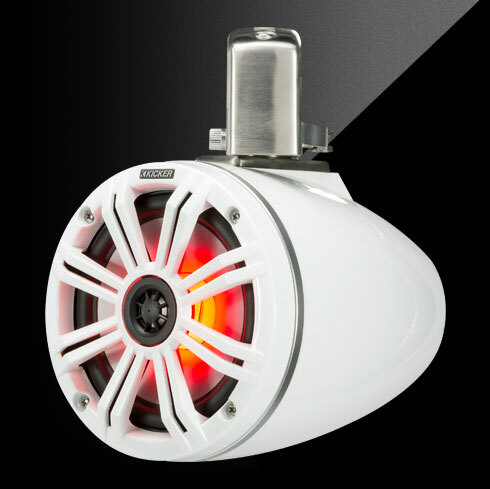 The KMTC 6.5-Inch Coaxial Tower System works best with 65 watts of recommended power.